Affordable Solar geysers prices by Solar Guru. We offer market competitive prices on all our premium built solar geyser products. Electricity prices are increasing in South Africa and with load-shedding affecting everyone, Solar Guru offers you excellent alternative solutions. Save with solar geyser conversions because you can still use your existing geyser as a warm water storage tank. Investing in our outstanding solar geysers, you will definitely save money, the environment and have hot water during power outages. The price of a solar geyser depends on the size of the solar water heating system and your needs. You can use our solar calculator to calculate how much electricity you’ll be saving over a time period with a solar geyser investment. In South Africa, financially, solar geyser makes more sense to save money and have hot water even if the power is off. 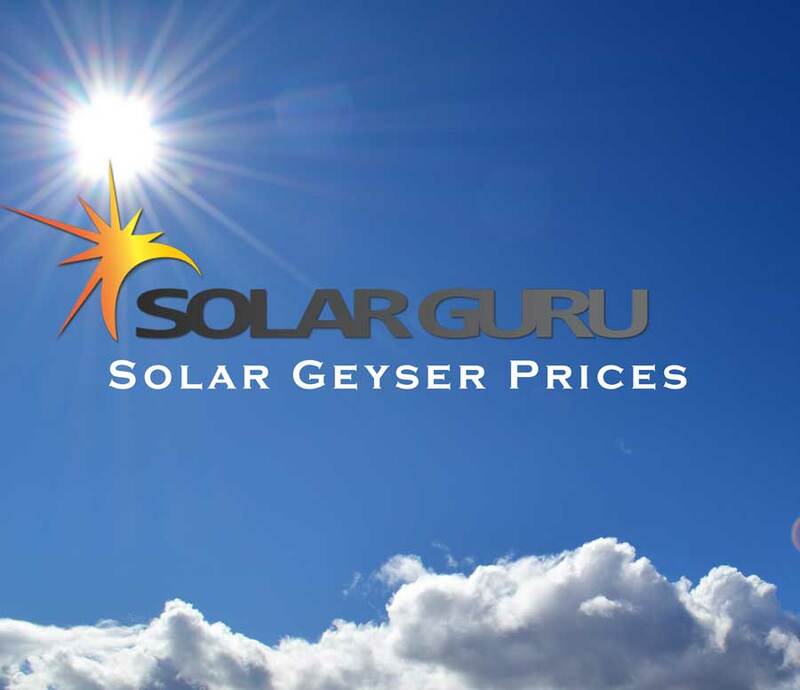 Contact Solar Guru today and get the best solar geyser prices.